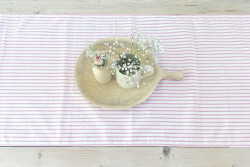 Categories: Decorative Accessories, Sale. 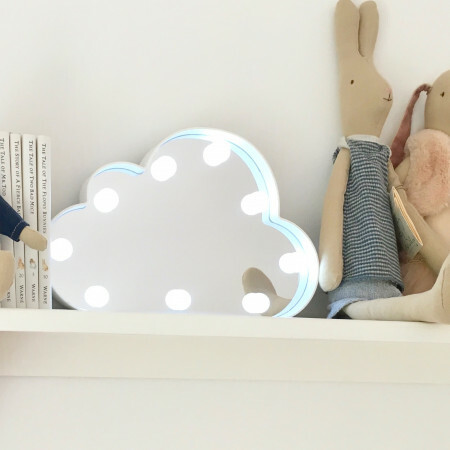 Tags: bedside light, cloud light, home decor, nursery. 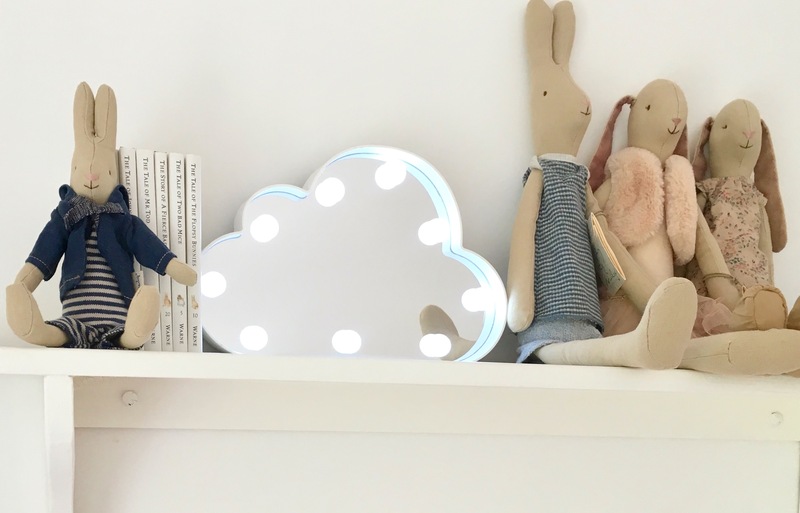 Our Cloud Mirror Light is the perfect addition to a little person’s room. The LED bulbs give off a lovely white glow and never become hot to the touch making this light perfect or a nursery or children’s room. These lights can be stood free-standing or wall-hung making them the perfect gift. Battery powered, requires 2 x AA batteries (not included.